This 6-piece set of champagne glasses is made from high quality 24% lead crystal that produces a brilliant sparkle. 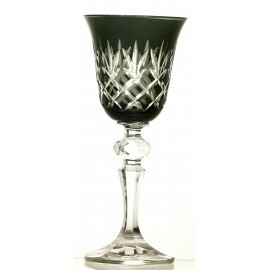 Glasses are handpainted in black colour. 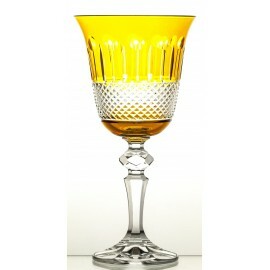 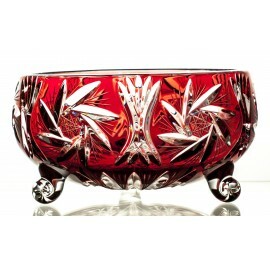 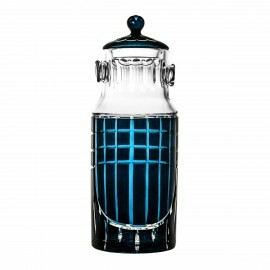 Fine crystalite glass brings out the rich colour of the champagne. 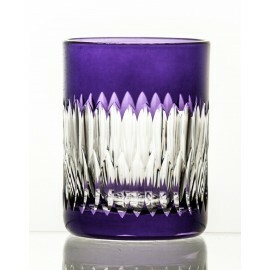 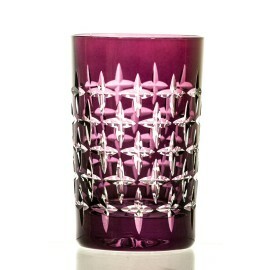 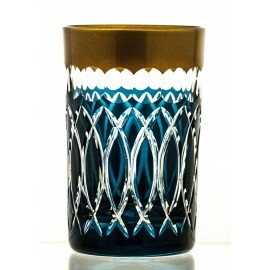 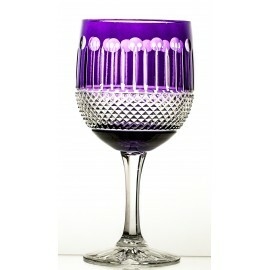 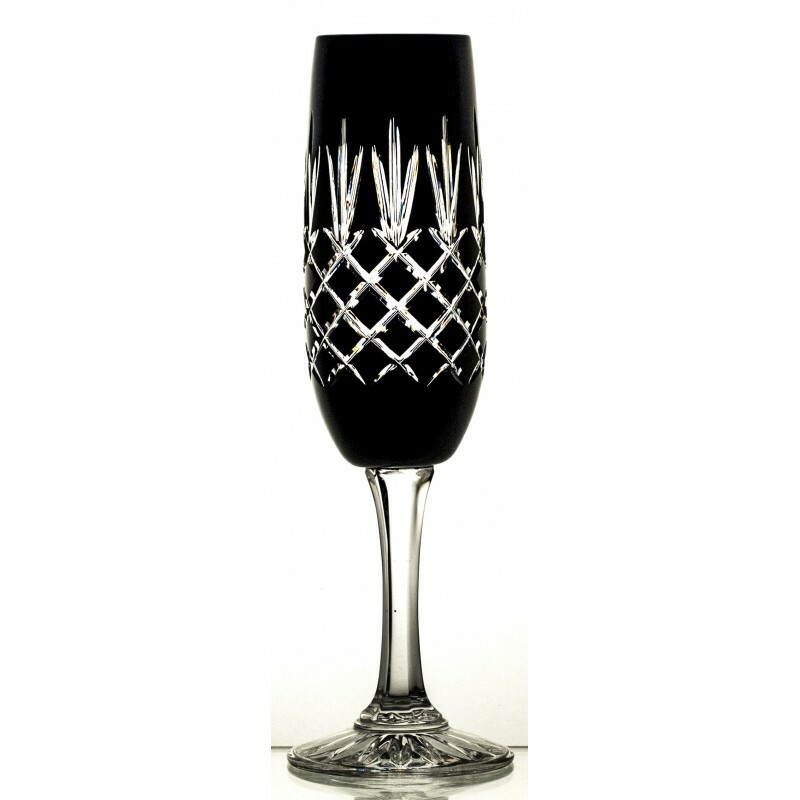 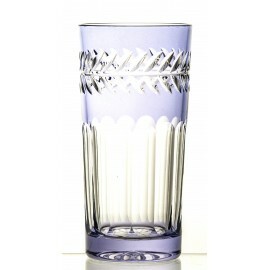 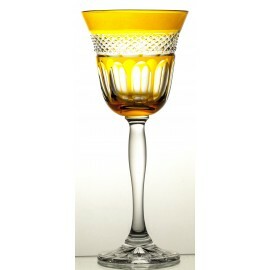 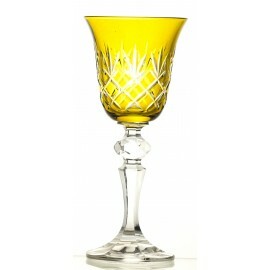 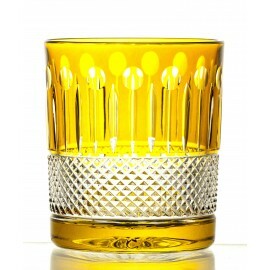 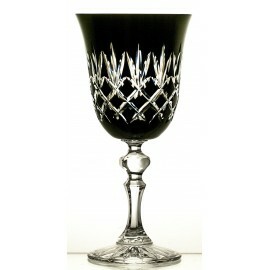 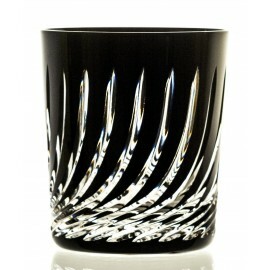 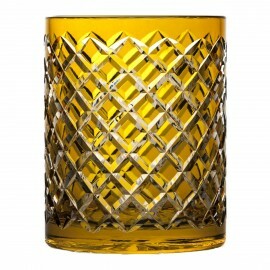 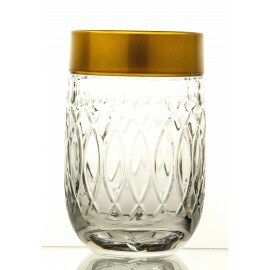 These glasses are perfect for serving champagne and other sparkling wines.